Carinthia is the southernmost province of Austria. These places attract mainly fans of ecotourism, as well as connoisseurs of art and history eager to explore priceless monuments of history represented in local towns. 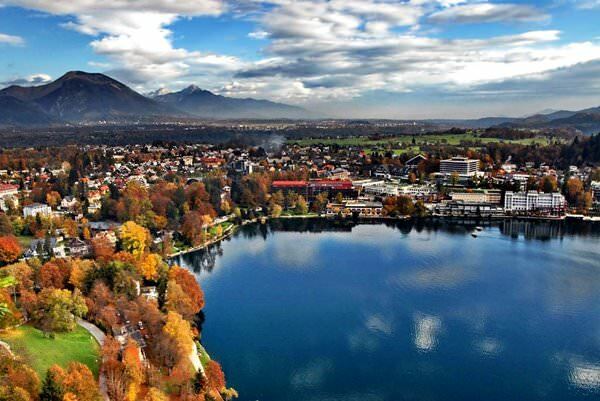 The capital of the region is the city of Klagenfurt; this is where the most impressive architectural landmarks and museums are situated. The must-have excursion program includes visit to Landhaus and walk to the Lindwurm Fountain; those are main symbols of the capital. The Museum of Heraldry, Diozesanuseum, Archbishop's Palace, the Cathedral and Neuer Platz are worth noting. In addition, the city has a great zoo and planetarium waiting for younger travelers. There are fascinating lectures for children that will tell a lot about the world. In addition to unique lakes, there are several hot springs in the region; modern spas were opened next to those springs. 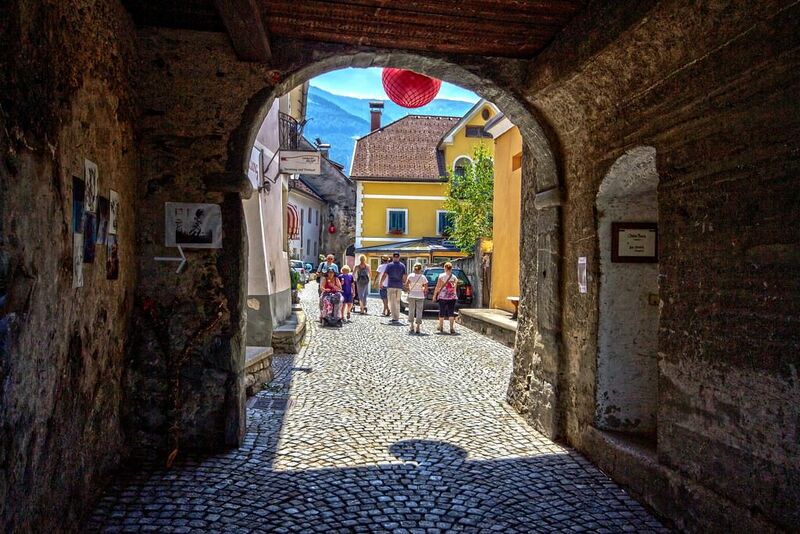 Families with children would also find many interesting excursions in Carinthia. It’s advisable to book an excursion to stalactite caves and Eisenkappel Grifften areas. Hyuttenberg area is famous due to its mine that has been turned into a museum. The colorful park of gnomes is open in Gurk; even the youngest travelers would enjoy it. Klagenfurt has a large park, a planetarium and a terrarium showing rare species of reptiles. Carinthia, unlike other regions of the country, has a plenty of tourist routes. Many attractions of the region are famous all over the world. The amazing miniature park of Minimundus is among them. In this outdoor museum, you can see 170 miniature copies of famous attractions. Each model is 25 times less than its original. In the park, there are models of world-famous cathedrals, castles, towers, and other architectural attractions. In a warm period, the vast park area is decorated with interesting landscape attractions. Most of the travelers vacationing in picturesque natural places prefer visiting the shore of Lake Wörthersee. The infrastructure here is well-developed. In summer, vacationers can visit beaches with crystal clear water. They can also take a boat trip here. The interesting feature of this picturesque lake is Finnish bathhouses located on the lake shore. Travelers can visit them at any time of the year. Couples often choose these places for recreation. They are attracted by the picturesque resort of Maria Wörth. It is one of the most romantic places in the region. On the territory of the peninsula, there is an old preserved Gothic cathedral. Wedding ceremonies are often held here. The wedding in such an amazing historical place may turn into an incomparable holiday for lovers. The National Park called Feld am See is perfect for nature admirers. The beautiful park was formed in the submontane area. There are perfect conditions for animals that are close to their natural habitats. Here, the visitors of the park can see a wild boar and a doe in their natural habitat. They can also admire canny mouflons and pheasants. Some of the main dwellers of the park are raccoons. These animals have got used to people and are not afraid of them at all, so they behave naturally. It is very interesting to see them in such an environment. In the city of Affenberg, there is a wonderful zoo where you can see animals from different countries of the world. Corinthia is one of those regions that welcome tourists all year round. In summer, it attracts fans of beach recreation, fishing, and sports entertainments. In autumn and spring, there are perfect conditions for entertainments and sightseeing tours too. In winter, Corinthia turns into an upscale ski resort. 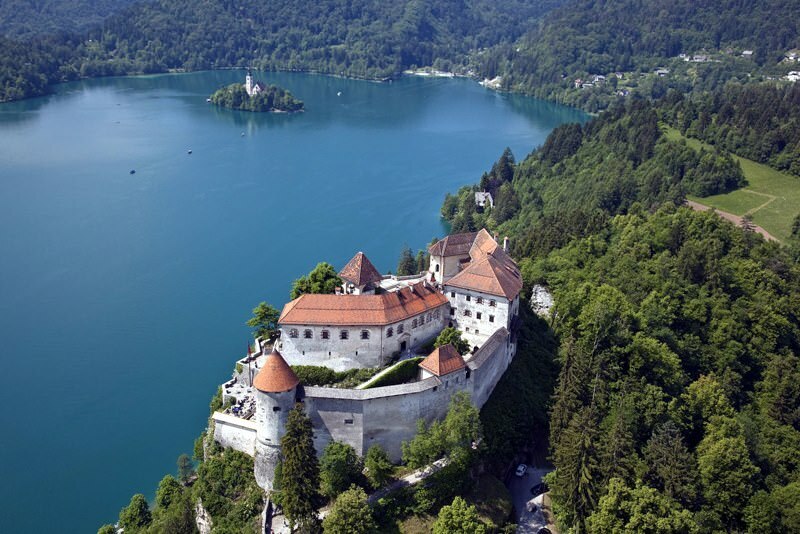 This guide to iconic landmarks and sights of Carinthia is protected by the copyright law. You can re-publish this content with mandatory attribution: direct and active hyperlink to www.orangesmile.com. Check on the map: Distance from Carinthia center - 39.8 km. Check on the map: Distance from Carinthia center - 39.7 km. All about Carinthia, Austria - sightseeings, attractions, touristic spots, architecture, history, culture and cuisine. Prepare your trip together with OrangeSmile.com - find out the 'must see' things in Carinthia, which places to visit, which excursions to take, where the breathtaking views are waiting for you. Planning your trip with this travel guide will help your to get the most out of Carinthia in few days.